I know it’s your time now but as always I’m a little scared to say my goodbyes. Can you wait a little longer because I would like to linger a little more in this year? I’m still not ready to grow up a year more. I still have things to do and things to say and places to go. December please, can you wait a little before my heart has made peace with the people I wanted to meet but couldn’t, with the things that I wanted to do but couldn’t, with the places I wanted to go but couldn’t. I’m afraid December for I know not what is to come. It’s true that I have hopes and dreams but there is also this fear that has settled in the core of my heart and does not leave. Oh! How I wish there was an anti-fear software that I could download in my mind to be fear free. Pray for me December for the strength to forgive myself for all the things I couldn’t do, for the courage to have faith in my dreams and most of all for the patience I need to have to achieve all that I want in my life. And lastly, I hope that the next time when you come I would be able to bid farewell to the year without any regrets. December has arrived. You wake up to the morning chill and frost on leaves outside your window. The mittens, woolen scarves, fluffy coats, long boots, and comfy socks have already taken their places in the most accessible corners of your home. But despite the cold weather your backpack and passport still linger in your mind. Your feet are restless to traverse another mile in another country. You constantly find yourself checking flight tickets for yet another destination but the snow outside makes you a little hesitant. If this is the case, fear not. We have curated a list of the best destinations to make your December memorable so that you can bid farewell to 2018 in the most amazing places of the world. Cape Town lies on the southwestern coast of South Africa under the daunting Table Mountain. A laid back vibe dominates this multicultural port city letting travelers enjoy a perfect retreat away from the rushed life of metropolitan cities. A ride in the rotating cable cars to the flat top of Table Mountain for a spectacular view of the city. A boat ride to Robben Island where you will see the prison (now a museum) where Nelson Mandela was once imprisoned. 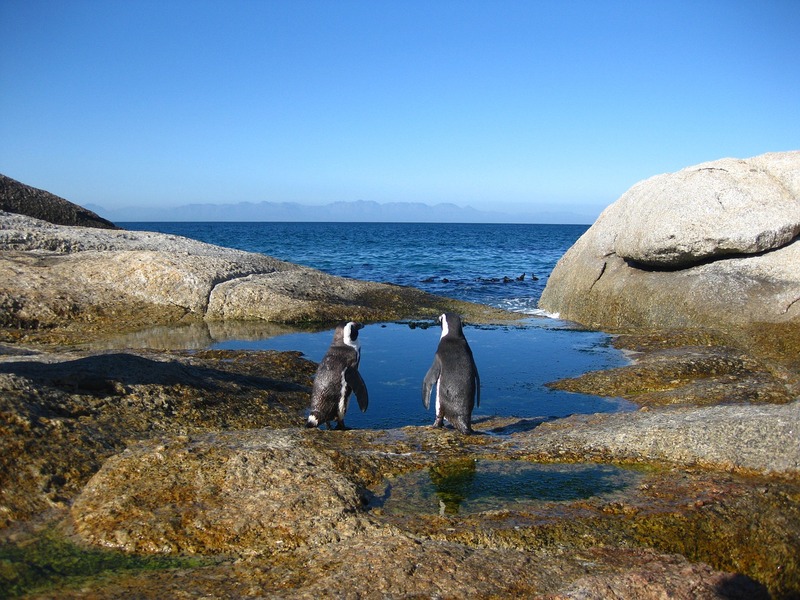 Cape of Good Hope where you can have a peaceful time in the midst of unspoiled nature. Bo-Kaap (Upper Cape) area of Cape Town that has beautifully painted houses along cobbled streets. Bay Harbor Market where you can buy stuff from artisans and vendors who come there from around the city. The capital of Austria is marked by baroque architecture. Artistic streets and palaces unfold before your eyes like someone has drawn the curtain from an artistic masterpiece. Music and design scenes along with coffee-house culture in the city of Vienna will certainly blow your mind away. 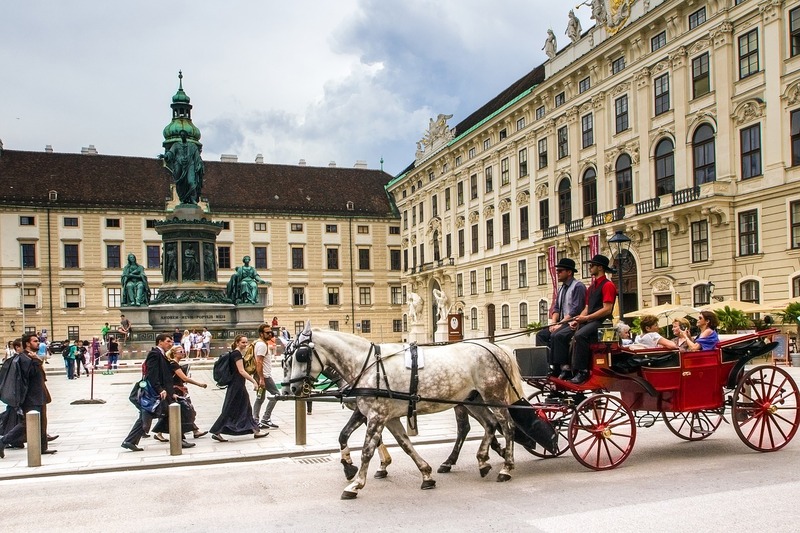 Hofburg, the erstwhile seat of Habsbug Dynasty is now the residence of Austrian President. It houses several museums and the National Library that are a must-visit. Stephen’s Cathedral, that has been a sybbol of this city for over 700 years. Climb up the stairs in the Cathedral to the tower to enjoy sweeping views of cityscape. The Vienna State Opera House which is considered to be one of the best in the world. The Demel Café that has an imperial aura about it. Everything from its interiors to the pastries and cakes look royal. Kärtner Strasse which is the best place to shop in the city. This Norwegian city is famed for being Norway’s gateway to the Arctic. 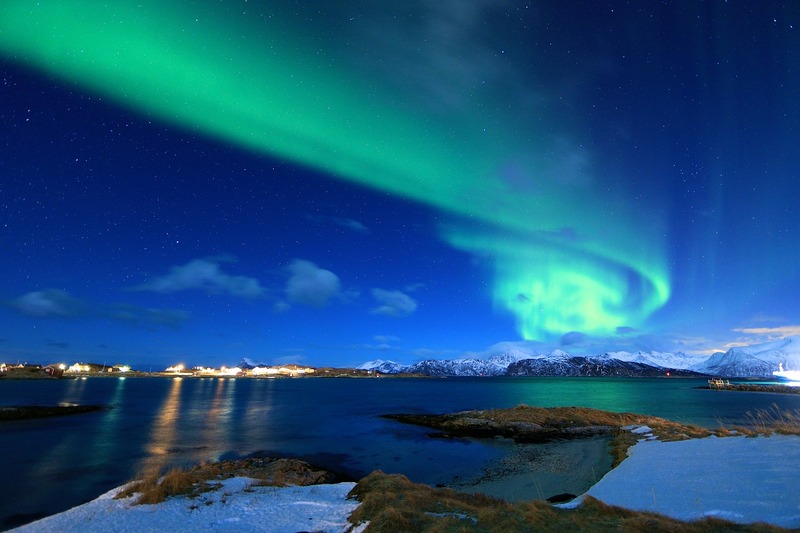 It is considered as one of the best places to watch the dazzling Northern Lights. 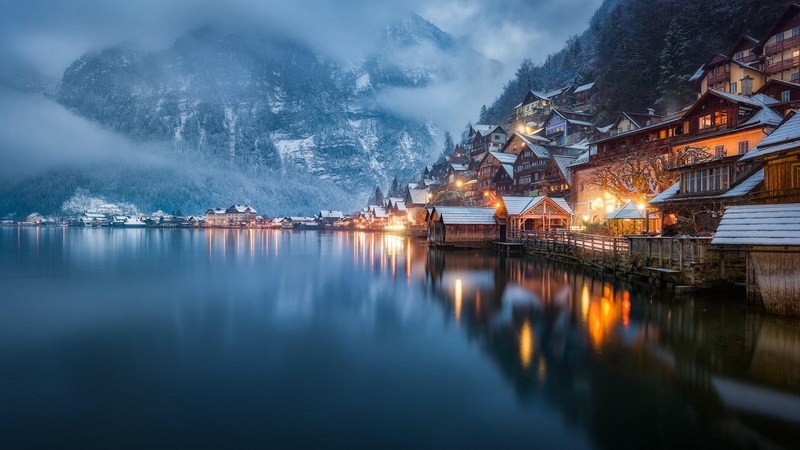 Other than the polar atmosphere, this city has a rugged snow covered mountains, chilly fjords, history and so much more. Arctic Cathedral that remains one of the most popular tourists sites in Tromsø. Tromsø University Museum which has amazing displays on Sami life and Vikings. Domkirke, the Lutheran Church of Norway’s cathedral is the largest church made of wood in Norway. Arctic-Alpine Botanic Gardens that have maintained flora from all the cold regions of the world. Perspektivet that houses a collection of photos depicting the city’s history from 1838. Lyon, third largest city in France enjoys a geographical location of being situated where the two rivers Rhône and Saône meet. It offers a plethora of experiences in terms of history, culture, nightlife, cuisine, shopping and education for travelers. Basilique Notre Dame de Fourvière, a church that boasts of finest French architecture and mosaics apart from wonderful views of the city from its terrace. Lyon Confluence which is symbolic of Lyon’s progress towards a modern and industrial era. Musée des Confluences is a museum located at the confluence of the two rivers. Its architecture and exhibits are something that are certain to leave you spellbound. Place des Terreaux is the centre of attention of the Presqu’île’s central square. It is a marvelous piece of architecture by Frédéric-Auguste Bartholdi who is best known for sculpting the Statue of Liberty. Opéra de Lyon has a striking blend of neo-classical and modern architecture. A city in Switzerland known for being a global centre of diplomacy and banking. It is situated on the southernmost point of Lake Geneva with an amazing backdrop of Mont Blanc. French influence is quite visible in this city from architecture, and language to cuisine. 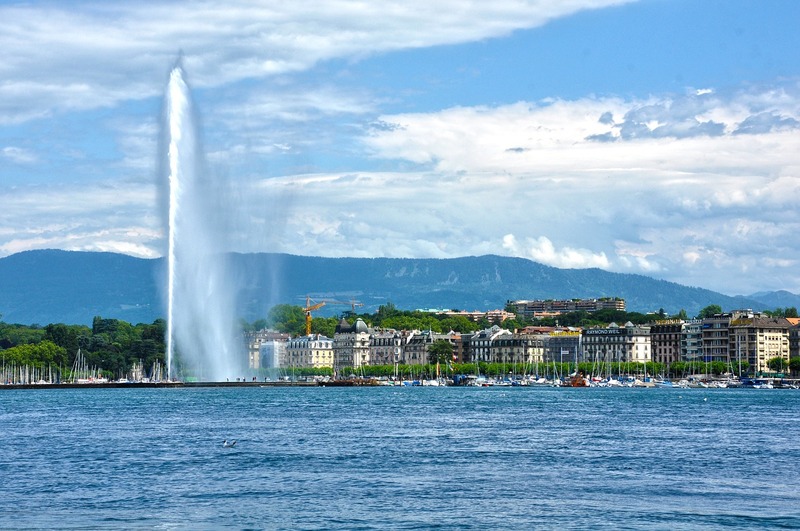 The Jet D’eau which is that tallest water fountain in the world with a height of about 140 meters. The lakefront of Geneva that offers endless recreational and relaxation options. The Old Town that will take you back in history with its cobblestone streets and historical monuments. The Russian Church that stands out from other buildings built in French fashion. 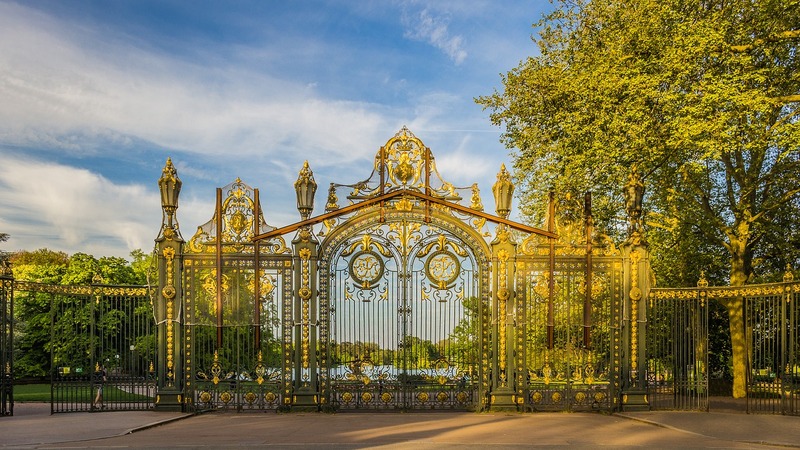 Its Russian architecture gives it a different aura amidst French architecture. Rousseau Island that will surely give a fix of nature and luxury at its best. Hope you bid farewell to 2018 without any regrets. Cheers!